It keeps your engine running, every day. Your heart beats to the rhythm of the BMW F 750 GS. It’s your ticket to the adventure. Because with the balanced Enduro all-rounder, you will master all paths, regardless of the road surface, and expand your horizons – because you want more. The F 750 GS gives you more power, more comfort, more spirit of GS. Feel the strong-charactered engine and enjoy the ease of handling of the F 750 GS. While you’re off discovering the world, you have the bike with the automatic stability control (ASC) and the ABS safely under control. And with the ex factory option Connectivity, the 6.5 inch TFT-display shows you among other things which junction you have to turn off at or who is calling you. Clear and concise – without distracting you from the road. The entry into your next experience is – also thanks to the low seat height – easier than ever before. It’s obvious: From the slim rear to the striking front tank right up to the GS-typical top front mudguard, the design elements of the F 750 GS speak a clear language: the motorcycle has the GS gene. Unmistakeable and original is the typical flyline. With the view on the front, the new LED headlamps are particularly striking – a real light icon. And the galvanised radiator blind with the Exclusive style highlights the high quality of the all-rounder and embodies the spirit of GS. Discover more! I was having a hard time making up my mind on this bike but I will give it a cool. I would add some engine and tipover protection for off road duty. The biggest change in BMW's F series since... well, forever. Let's jump start this discussion. It has the potential to be 'cool' but not how I voted. It actually seems a little boring when compared to many of the other naked rides available. Combine that with the fact that it's a 'BMW' and the price tag will be over the top... just not that cool. 1 WEEK CHRISTMAS HOLIDAYS EXTENSION BONUS! As we are now in the 12-days of Christmas Holiday, I think it would be unfair to close off the new 2018 BMW F750GS here when most are out enjoying the holidays, visiting family and friends and wrapping gifts (maybe one for me?). Thus, 1 more week to debate, talk about and vote while you are inbetween the turkey leftovers. Ok, we got some more votes there. 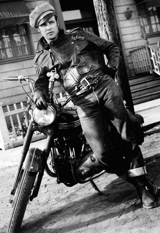 Total Motorcycle's Take-a-Way: Better than good, it's average! 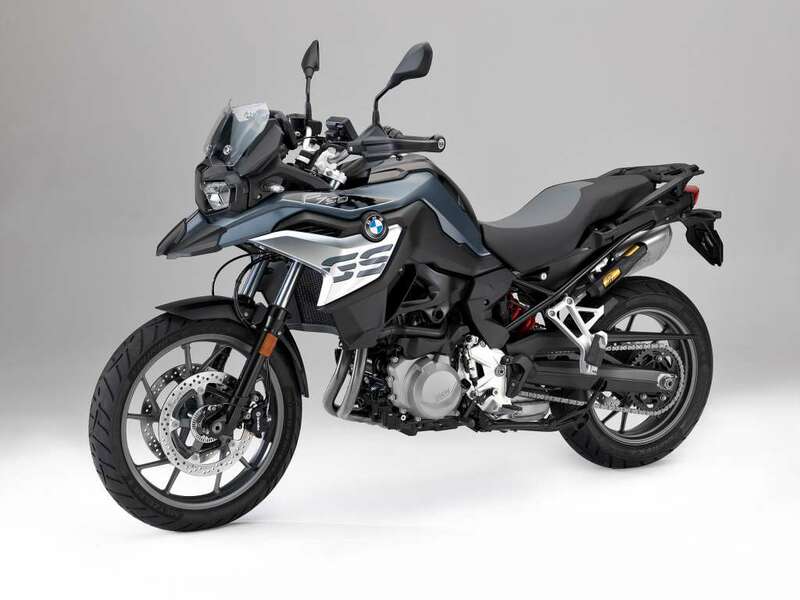 First, I think it is great that BMW is continually updating its models and especially the mid-sized class, like the F750GS. 77hp is all you really need to do anything you want in a light, agile bike. Tour, go on day trips, commute. The Parallel Twin engine design is good, not the best, but good for torque and horsepower with (some) reduction in vibration. But it is good for fuel economy. 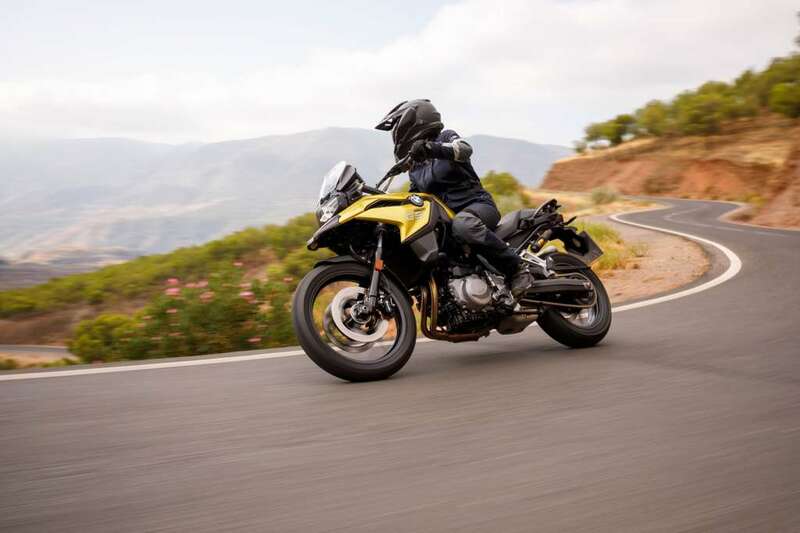 Riders are concerned about the BMW price of the bike, will it be competitive? Lots of questions to still be answered with a very average 52% rating on the table. This sounds a great bike for everyday commute and travel. A little high on the price right for me though.